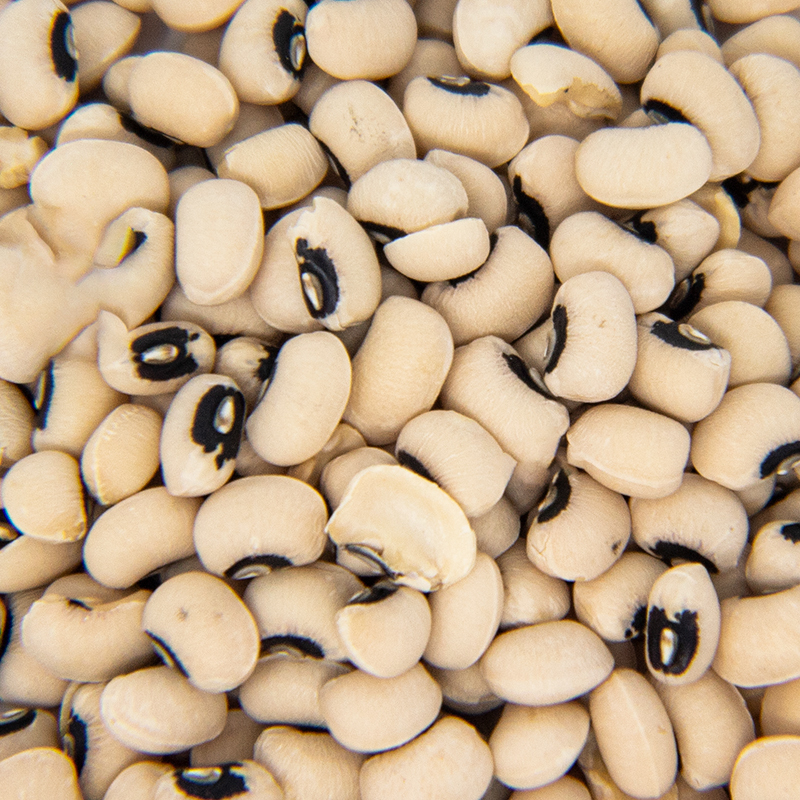 Pinto Beans are an inexpensive legume used in Hispanic foods such as tacos and burritos. When cooked, they are mixed with meats or eaten as a side dish. After eating, they can cause issues in the digestive system. 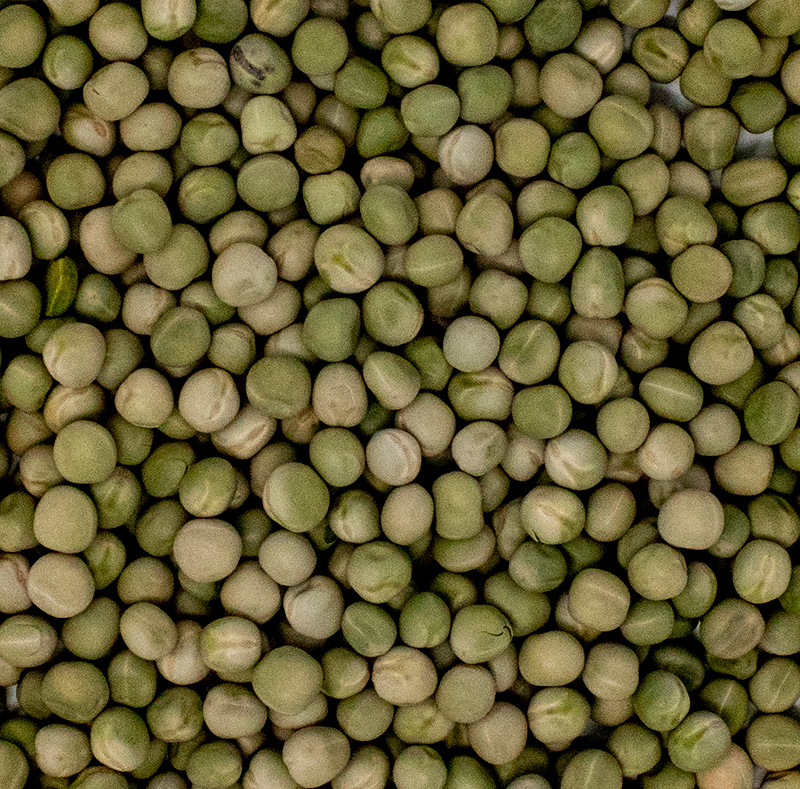 An alternative to eating pinto beans seeds is sprouting. 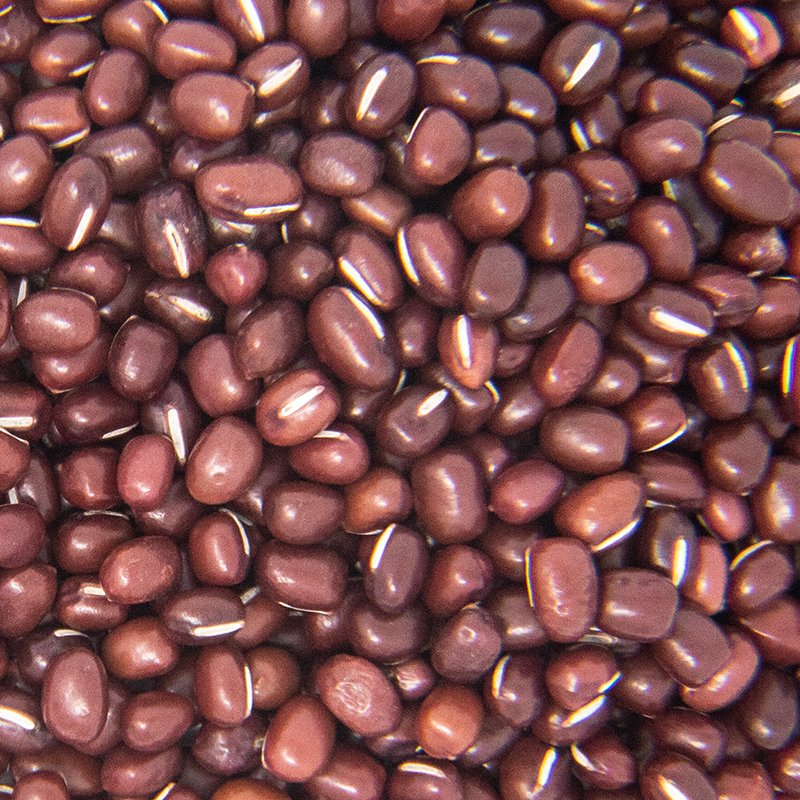 Pintos have a relatively low germination rate, even at 50% they are consider finished. They have a long shelf life and are easy to maintain and store. They can be grown by commercial growers or grown at a smaller scale and distributed out to local farmer markets.